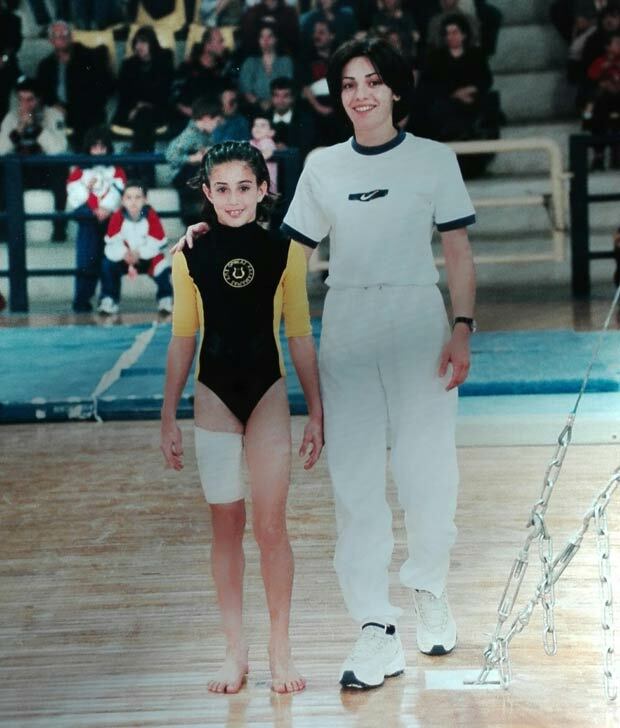 One day Anna Apostolidou left behind the world of gymnastics where she had been training since she was three; said goodbye to track and field where she had won acclaim in the Pan-Hellenic and Pan-European games; and finally abandoned her career as an artistic gymnastics coach on the National Team. And she did a 180 and became an entrepreneur from Thessaloniki who since 2013 has produced high-quality line of Greek food products under the name EON-“eternal life”-and exported them to Europe and America. In 2016 she took part in the world’s largest and most trusted food and drink competition in London and won her first Great Taste Award. 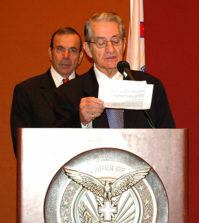 Apostolidou is one of the many Greeks, who despite the financial crisis, have managed to create their own personal success story even while the country’s economy is struggling. 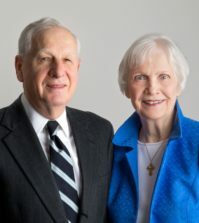 Together with her husband, also an athlete, they founded their company in the spring of 2013 and since then have received orders from customers in Greece and abroad. 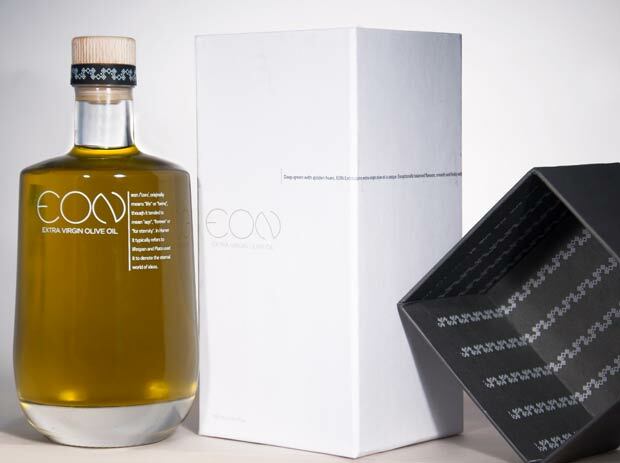 The products that have excited foreigners the most are the EON brand of Greek virgin olive oil from the mountains of Sitia in Crete, and a collection of pate vegetables based on the following innovation: the vegetables are raw and milled with peanuts and olive oil and have no preservatives, dyes and gluten. The flagship of EON is the traditional handmade stuffed vine leaves that are produced with 100% extra virgin olive oil and fresh vine leaves. Last, but not least, much in demand is the honey: a variety of pine with flower blossoms and mastic from Chios. And also pies, the most typical example of the popular Greek food tradition, that are prepared with 100% extra virgin olive oil and with traditional hand-rolled phyllo pastry. However, the road to success was not paved with rose petals, since Apostolidou and her husband had to go through the Minotaur labyrinth of Greek bureaucracy to set up their business. Having succeeded in achieving a profitable business in the midst of the economic crisis, I could not resist asking her about the advice she would give to people who want to start their business in Greece in 2018. 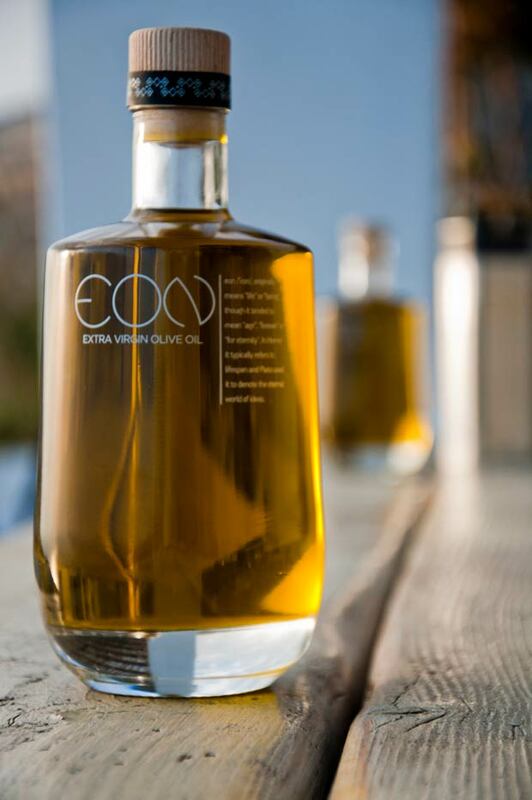 EON products can be found at Sani Resort in Halkidiki, as well as in delicatessens in Mykonos, Santorini and Athens. For more information you can visit eonflavours.com.